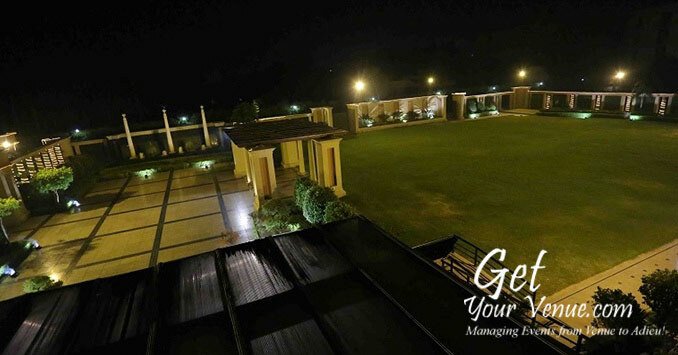 Sprawled across an expanse of over 3.5 acres of verdant land, the Lutyens Resort Chattarpur invites you to a one-of-a-kind experience of grandeur and magnificence. 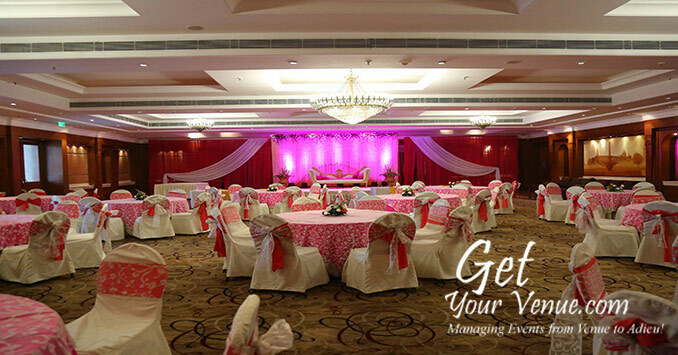 Nestled amidst lush green landscapes and surrounded by viridescent vegetation, this wedding venue in South Delhi is the ideal place to relax, recharge and revive. 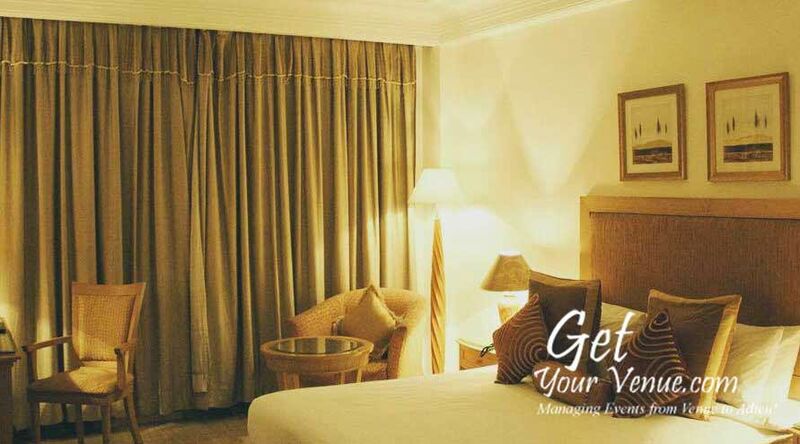 Tucked away in nature’s lap it offers a quiet & calm atmosphere. 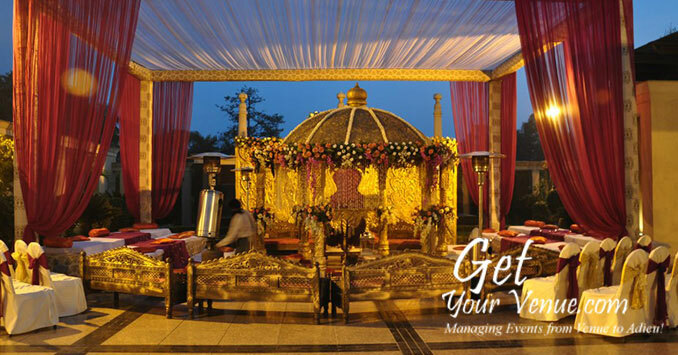 For your big day, it provides a unique blend of privacy and elegance that aggrandize your celebrations. 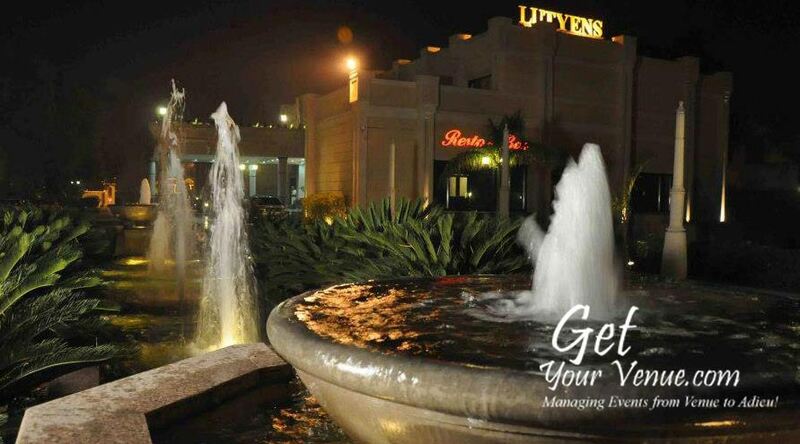 Strategically located close to the Airport and the Chhatarpur metro station, it is easily accessible via all the major transport modes. 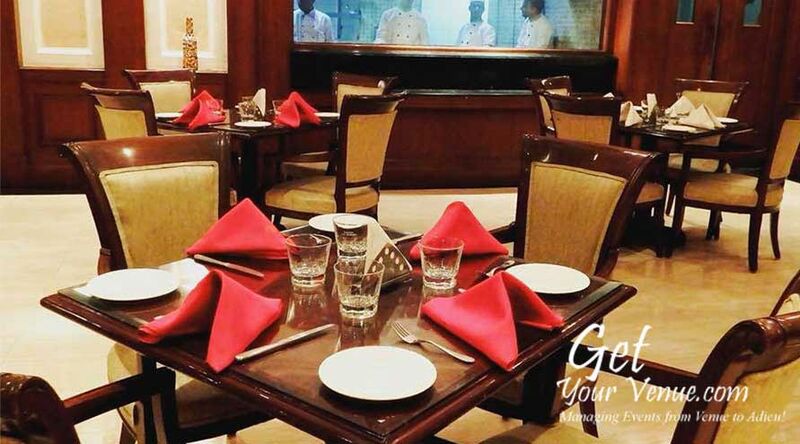 Moreover, being in proximity to historical landmarks, shopping malls, community centers and tourist attractions, the resort serves non-Delhiite guests with many leisure activities to explore. 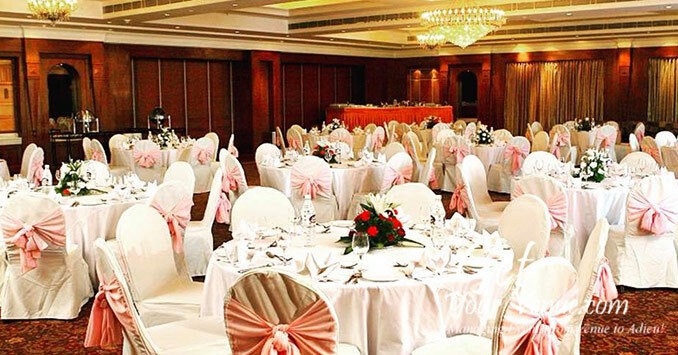 Facilities at the venue include an enormous parking area with valet facility, state-of-the-art infrastructure with security, aesthetically decorated interiors reminiscence of the artistic work of Sir Edwin Lutyens, a well-trained staff that offers impeccable service as well as two beautiful banquet halls and one gorgeous wedding lawn in South Delhi. 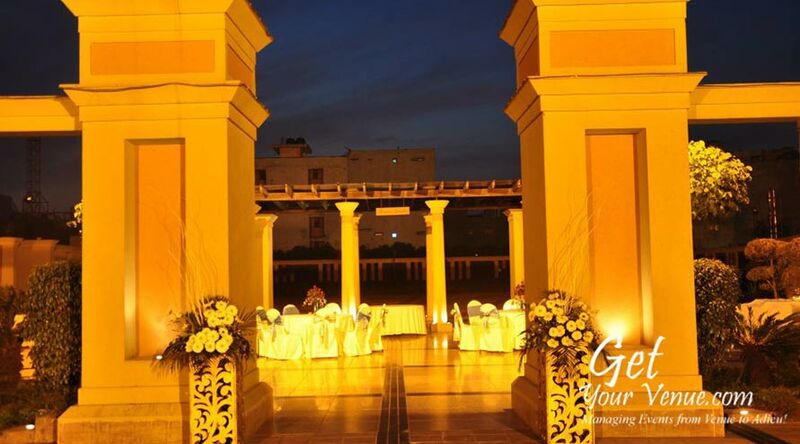 If you’re a to-be-wed couple looking to add a touch of grandeur and sophistication to your wedding, then the Lutyens Resort Chattarpur should be your venue choice. 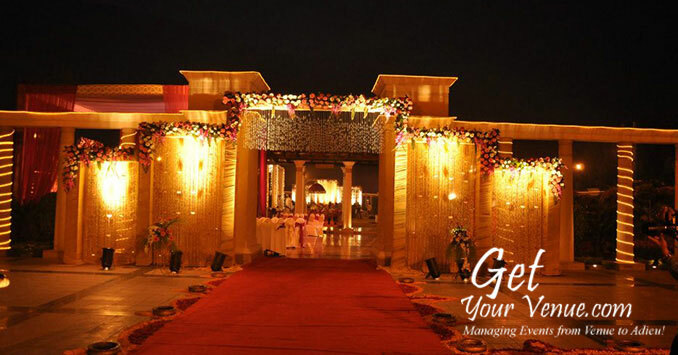 Senate Garden – A 40,500 sq ft large outdoor area, it provides the quintessential outdoor wedding experience. 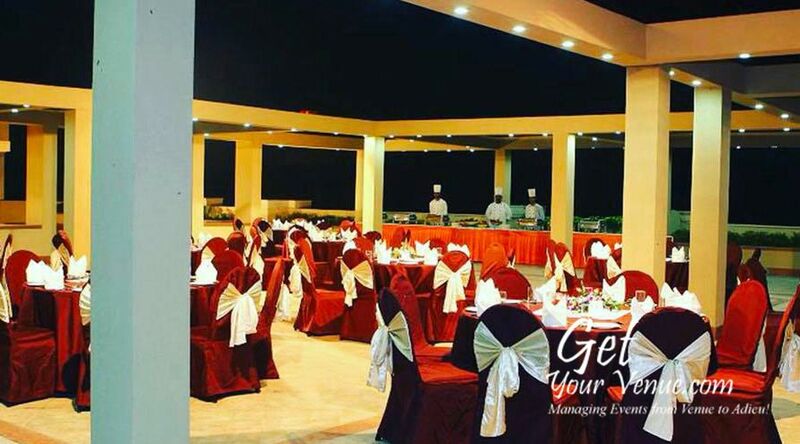 With a seating capacity for 450 to 700 guests, it’s the ideal place to host splendid larger-than-life extravaganzas. 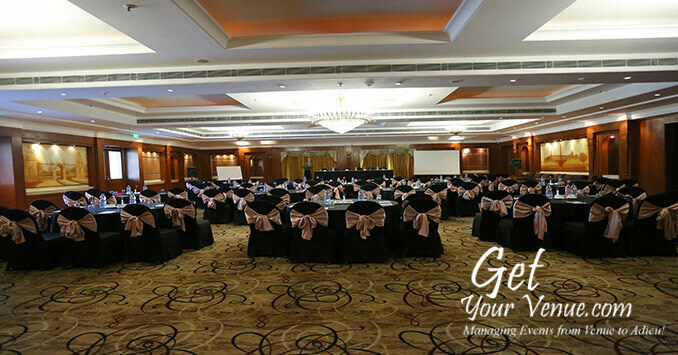 Senate Hall 1 – An exquisitely decorated area filled with rich drapery, lustrous chandeliers and plush furnishings, the Senate Hall 1 is perfect for small, intimate events with close family and friends. 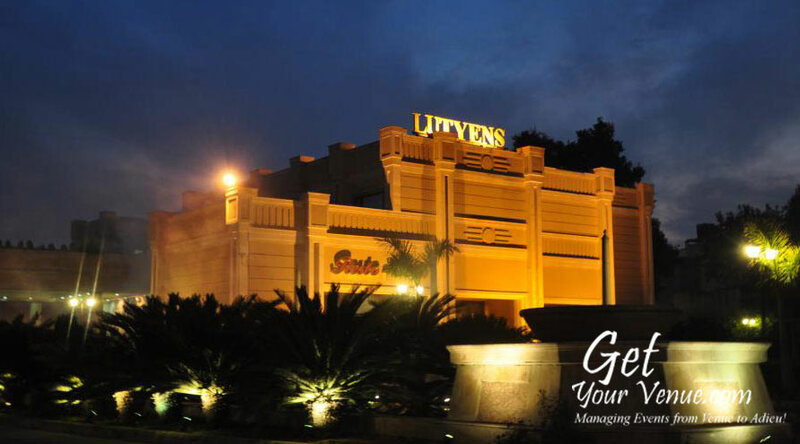 It has an area 8,000 sq ft where you can invite 150 to 300 guests. 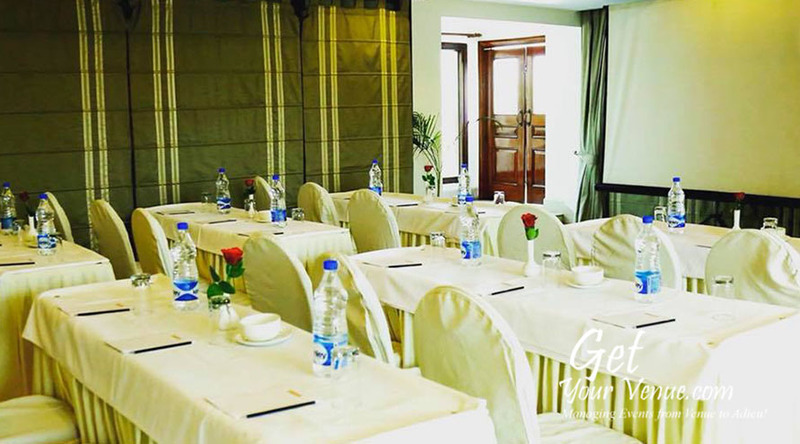 Senate Hall 2 – Love the Senate Hall 1 but need a bit more space? No worries! Choose the Senate Hall 2. 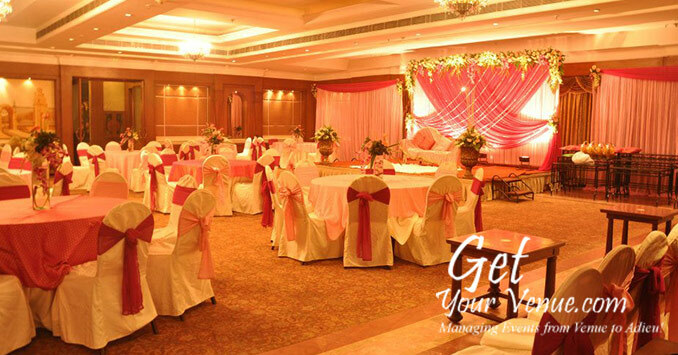 An extension of the above wedding hall in Delhi, it has an area of 6,500 sq ft that can accommodate 225 to 350 guests. 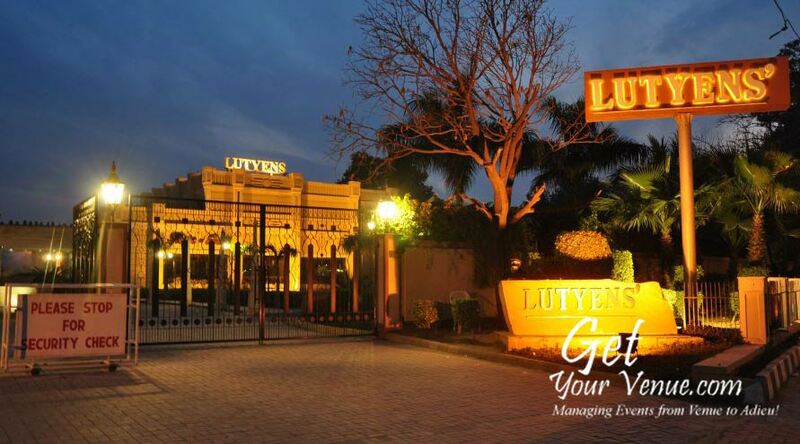 To book the Lutyens Resort Chattarpur for your wedding, please dial 8800093444.